Christmas Day deserves to have a beer of its very own: after all, it's the most special day in most peoples' year! This is the idea behind Birra del Borgo's ad hoc creation 25 dodici (25 twelve), a drink as warming as the fireside evenings when it should be savoured. No mistaking the assertive notes of walnut and sultana which then make way for mellow chestnut honey auras laced with caramel, cherry and currant. A mildly bitter aftertaste emerges in the lingering finish. 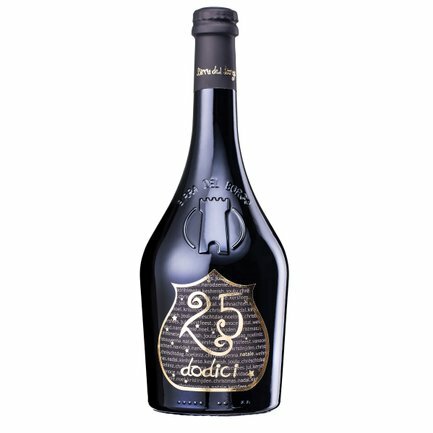 Naturally, 25 dodici pairs perfectly with Christmas cake and all your favourite Christmas treats, as well as being an inspired gift idea!